I had a dream, which was nothing but a suppressed thought and is now this blog. 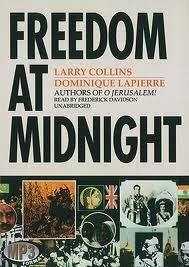 This is the second Dominique Lapierre- Larry Collins book I have read. I love Indian history and this book traces the period between Mountbatten becoming the Viceroy till Gandhi’s assassination. Gandhi, Nehru, Jinnah and Mountbatten are the heroes of this book. Of them only Mountbatten was alive during research of this book so it is fair to say that the book can be biased and we can see that with how Mountbatten has been portrayed. It shows as if he did his best to avoid a bloody partition but because of the irreconcilable differences between the Congress & the Muslim League, the nation had to be sliced quickly. However, it could also be very easily argued that the British left midway in a hurry which led to the bloodshed in 1947. The book also says good things about Nehru and Gandhi but castigates Jinnah. That is why the book is still banned in Pakistan. But I will take those praises with a pinch of salt. The book goes behind the plot to kill Gandhi but does not delve into Sardar Patel’s effort to unite India clearly. However, it is a good read and even though we know how this story ends it will keep the reader engaged. The one thing that stuck with me was how close we were to not being partitioned at all. Some “what if…” to wonder. I haven’t read a lot of Jhumpa Lahiri but I will pick up more of her books after this one. 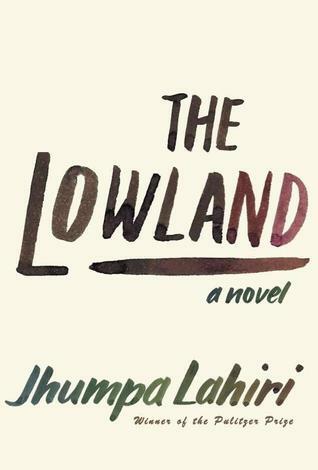 The Lowland traces the journey of three people- two brothers and a wife set against the the background of a West bengal on the throes of the Naxalite movement and the United States. The book is about loss. All characters try to deal with the death of the younger brother as they try to adjust their lives around this tragedy. The book traces their lives as they go about dealing with their motivations & emotions. It is well-written and the characters have been well etched out. Worth picking it up. Everybody must read this book. Everybody. 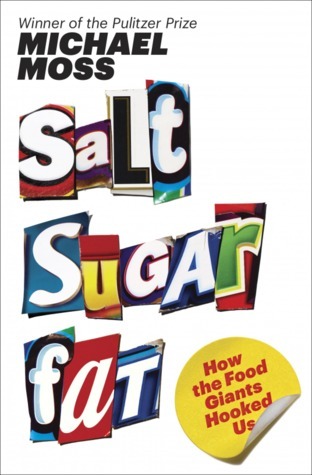 This book explores how the three most important components used in processed food today are manipulated to make them taste better and make us want them more. The three components are: salt, sugar and fat. The author takes us to the biggest food companies in the US who started this trend and how we have a problem at hand with obesity today. With India being touted as the next big market and the processed foods which are on our supermarket shelves led by these very companies, it is imperative that we read this book and become aware of what we eat. Nothing will make you watch what you eat like this book does.